Landlords Gain As Demand For Rental Properties Increase | The Law Office of Emil Fleysher, P.A. 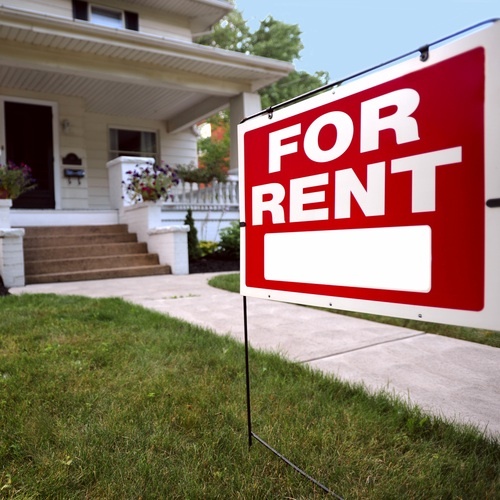 Landlords Gain As Demand For Rental Properties Increase | The Law Office of Emil Fleysher, P.A. Landlords enjoying this time, as homeownership falls drastically and demand for rental properties increase. In a report provided by the U.S. Census Bureau in Washington, D.C. the amount of properties that are inhabited by renters grew by 2 million last year. The number of available properties to rent has fallen 7 percent in the fourth quarter; the lowest is has been since 1993. Since the job market has picked up more young people are about to leave their parent’s home and start their lives. But the parents aren’t the only ones benefitting from their kids leaving the nest, single-family home and apartment landlords are now able to increase rents as demand rises and supply is a slow to meet it. According to the Census date the rate of homeownership has dropped to the lowest point since 1994. Owner-occupied households have dropped by 354,000 from a year earlier. The rate of ownership by people 35 and under is at the lowest it has been since 1982. The rate has fallen 35.3 percent, 1.5 percent just in the last year. The number of total households – 1.66 million – is the largest since 2005, according to Jed Kolko, the chief economist for Trulia Inc. The vacancy rate for owner-occupied properties declined 0.2 percentage points to 1.9 percent. There was a $20.6 billion increase in 2014 as U.S. renters paid over $441 billion for houses and apartments as less and less Americans owned their homes and landlords with limited inventory increased their prices, states the data provided by Zillow Inc.